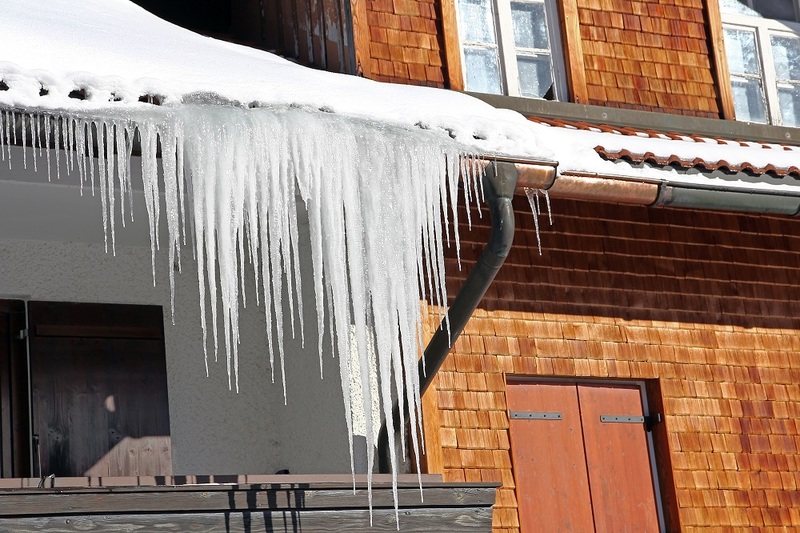 How Does Insulation Help Prevent Ice Dams? 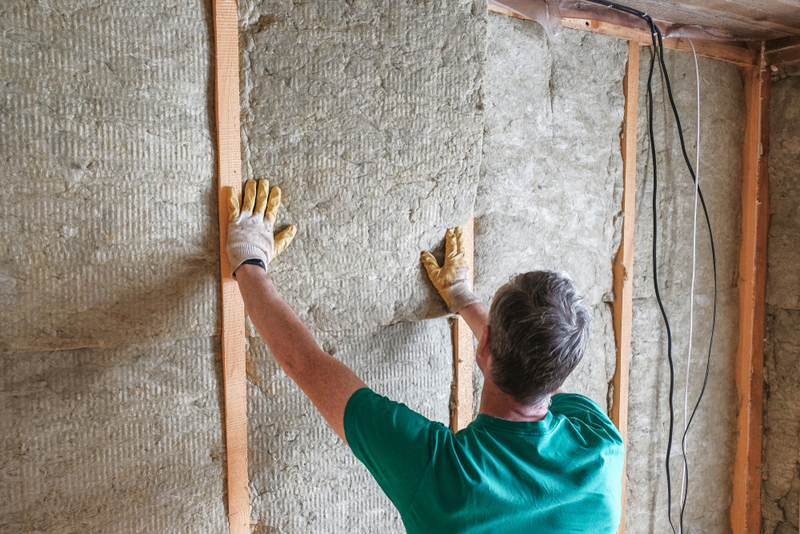 How Can Insulation Lower My Heating Costs? 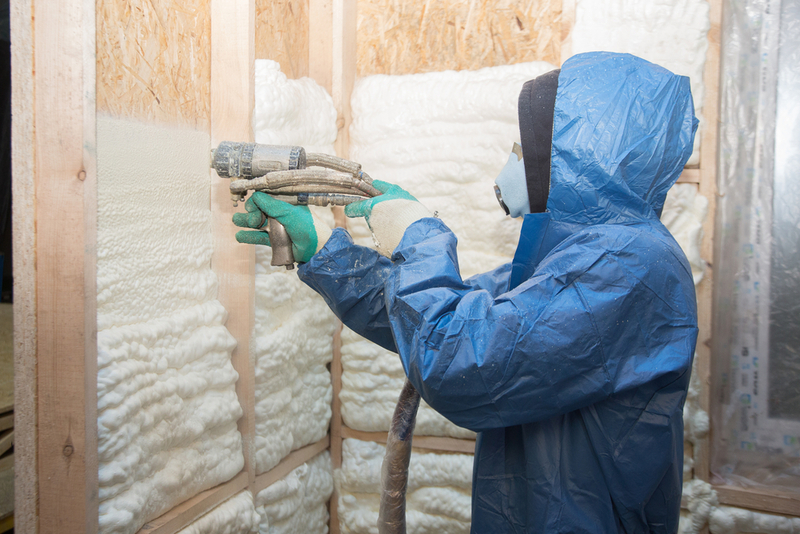 When Do I Need To Replace My Insulation? Ever seen icicles coming off the side of your home? Ever noticed that you have massive pieces of ice hanging off your gutters? This is an ice dam. Ice dams are formed due to heat warming up the snow, causing it to turn to liquid, which then flows down the side of the roof, where it reforms into ice when it makes direct contact with the cold winter air. Ice dams are a huge issue in the wintertime, due to the fact that they can actually be very dangerous to anyone or anything moving underneath, as they can fall at any moment. Many people try to remove these themselves but there is also a danger that comes with that. Trying to remove ice dams is dangerous for many reasons, as there can be damage to yourself, as well as your roof. If you try to remove an ice dam with a tool, such as a shovel or a rake, it can actually damage your roof, and unfortunately, take off a piece of your gutter. On the other hand, there is a chance that you could fall off of your roof or your ladder due to slipperiness or an ice dam falling and knocking you down. Ice dams are typically heated from the underneath, and one of the ways you can stop this is by having good insulation. By closing off the air leakage through the roof, you do not allow for the ice to be heated into the form of water. 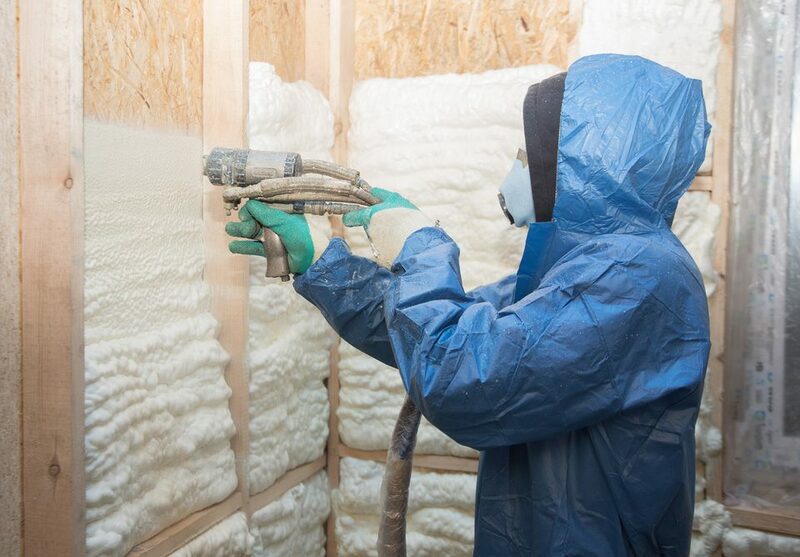 One of the best kinds of insulation you can get to fill all these little nooks and crannies is spray foam insulation. 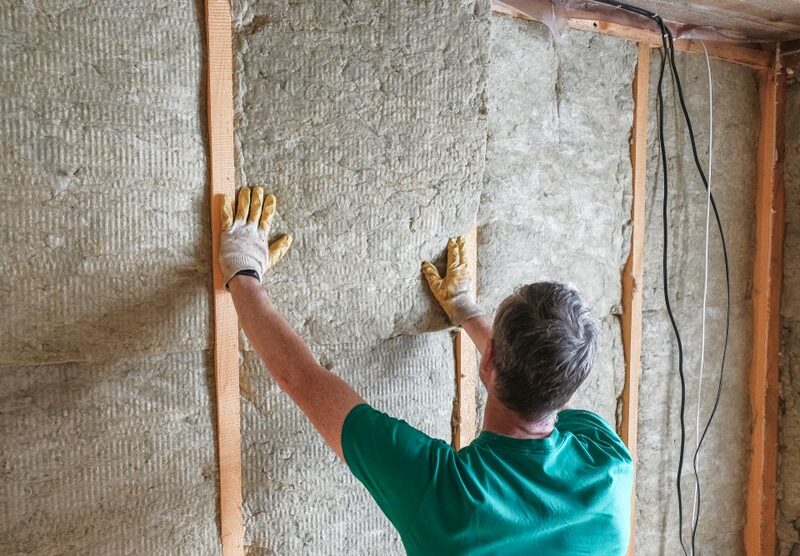 One of the things to double check for is that your insulation is thick enough. This could be one of the things that really make an impact. 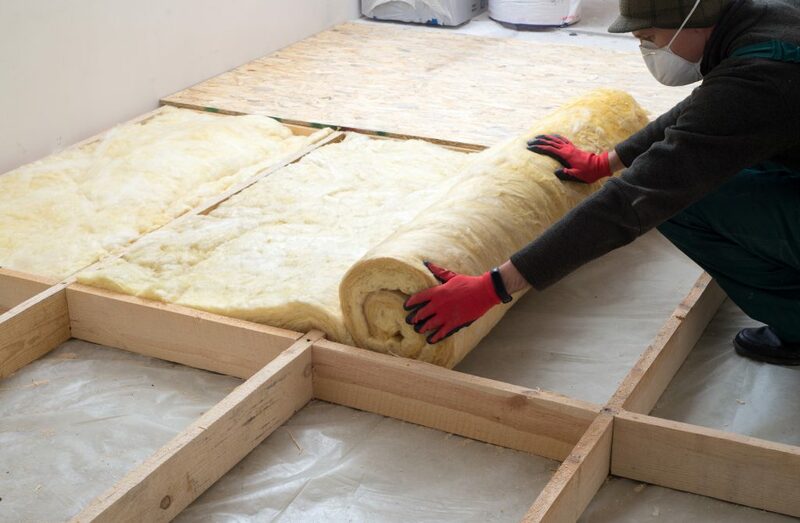 Your insulation should be between 12-14 inches thick, so if your insulation is 8 inches or less, you will want to make sure you get some more as soon as possible. 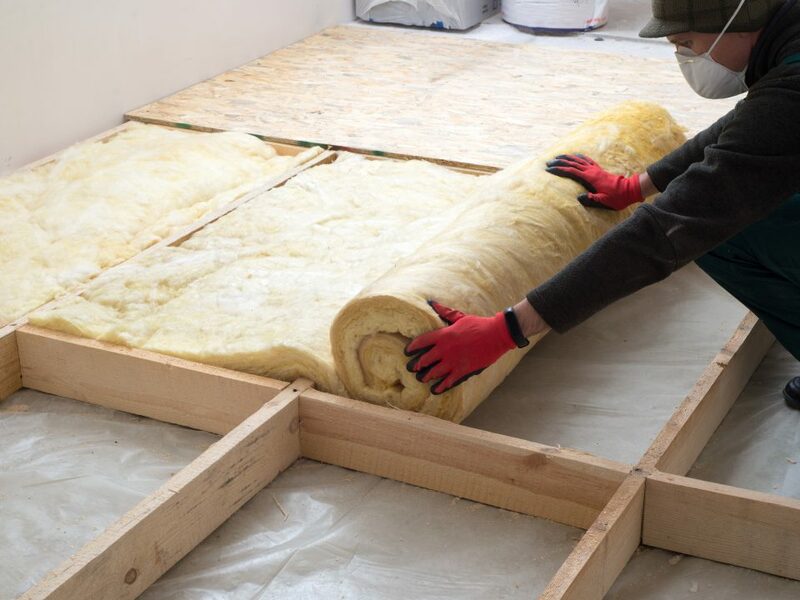 If you are looking for the premier insulation experts in Massachusetts, contact Anderson Insulation today at 781-857-1000 for more information.